Surface finish Transparent, Glossy, matt, Frosted, ext. Or it is 8-20 days if the goods are not in stock, it is according to quantity. Q: What is your terms of payment 9 A: Payment&lt;=1000USD, 100% in advance. We can be your reliable partner for products and shipping . 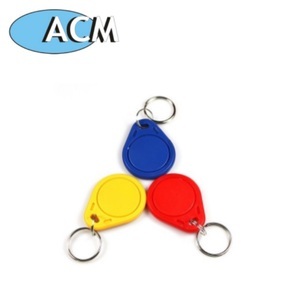 cartoon keyfob We also can produce the silicon cartoon keyfob . We are also the access control solution provider . Payment term: pay by T/T or Western Union. 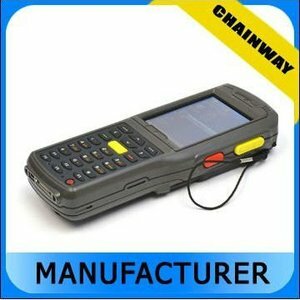 50% deposit of the total payment before bulk production. 3. Payment: You could pay via T/T, Western Union, Paypal. 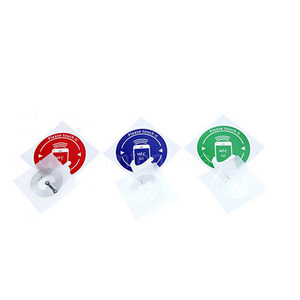 Various instructions can be stored, which are carried out by holding your device in front of the sticker. 4.We are not responsible for delays causedby the customs,Import duties,taxes or other customscharges. We will arrange to deliver the correct items or return all your payment. 1.Support 125KHz/134.2KHz RFID tags reading 2.Built-in WiFi modules 3.Optional GPRS/Bluetooth/GPS/Camera support. 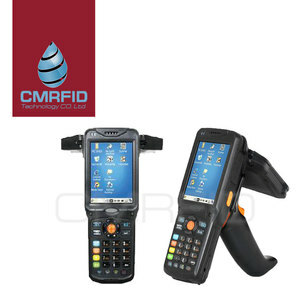 Common used to read animal tags, widely used for Livestock management,etc Model: C5000W-L Handheld 125KHz/134.2KHz RFID Reader Picture Description Supports all major 125KHz/134.2KHz RFID tags reading under ISO11784/5 protocols, built-in WiFi modules. 1.5 m drop survival to concrete to ensure high performance under various extremely environments. We do not guarantee consumable items like printer head and ribbon. If the problem was made by your side, we will repair it and send it back to you. We promise goods will be ship out as soon as possible, you will get it in the earliest time. 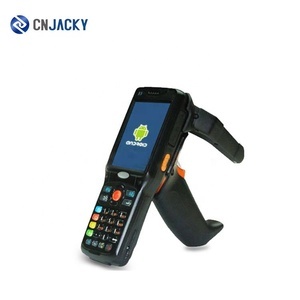 Portable android used police scanners with fingerprint reader rfid(PC7) PC7 is a customized product,we can accept orders according to customer's detailed requirement.Accept OEM. 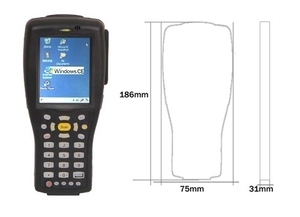 2.Optional function: 1D & 2D barcode,UHF/HF RFID, DGPS,Big or Small fingerprint reaer,Flexible customized according to clients' requirements . Most parts are produced by ourselves, do well in controlling cost; 5. Flexible payment terms. 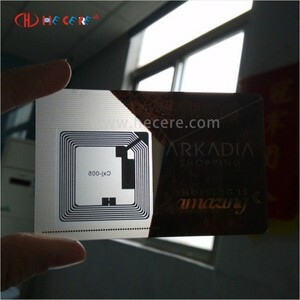 Alibaba.com offers 2,148 samsung rfid products. About 27% of these are access control card reader, 1% are access control card, and 1% are access control system. 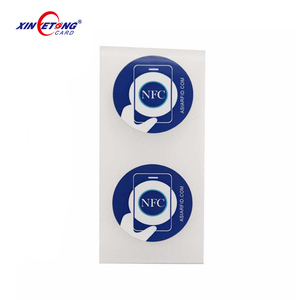 A wide variety of samsung rfid options are available to you, such as rubber, leather, and polyester. You can also choose from unisex, women. As well as from free samples, paid samples. 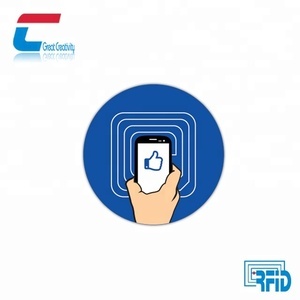 There are 2,151 samsung rfid suppliers, mainly located in Asia. The top supplying countries are China (Mainland), South Korea, and United Kingdom, which supply 99%, 1%, and 1% of samsung rfid respectively. 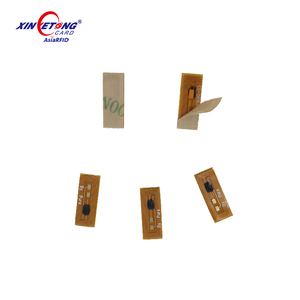 Samsung rfid products are most popular in Domestic Market, Northern Europe, and North America. You can ensure product safety by selecting from certified suppliers, including 1,187 with ISO9001, 538 with Other, and 402 with ISO14001 certification.